Has Blake Bortles played his way into staying? | Dede Westbrook is a threat | Where is Keelan Cole on the totem pole? 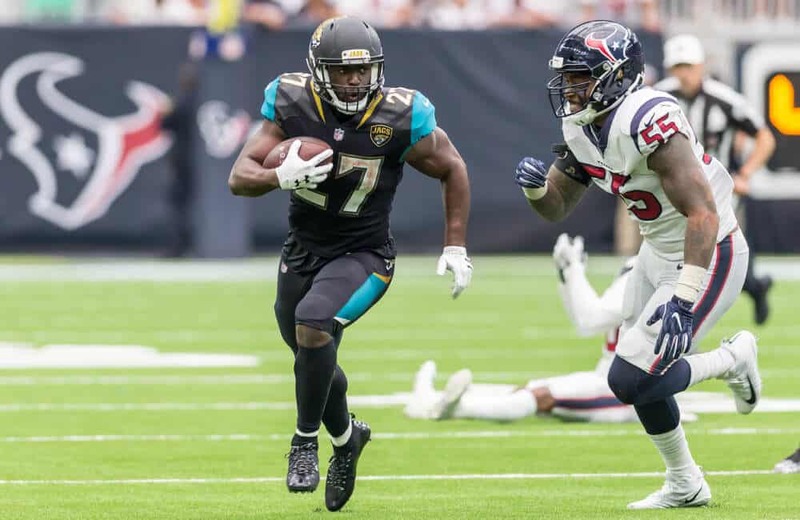 | Is Leonard Fournette a top 5 Dynasty RB?